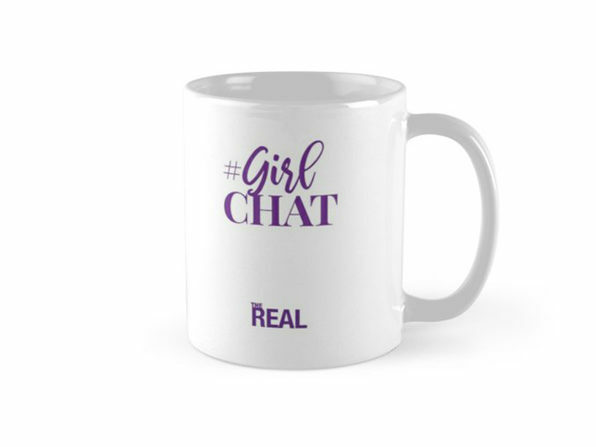 Listen up ladies! 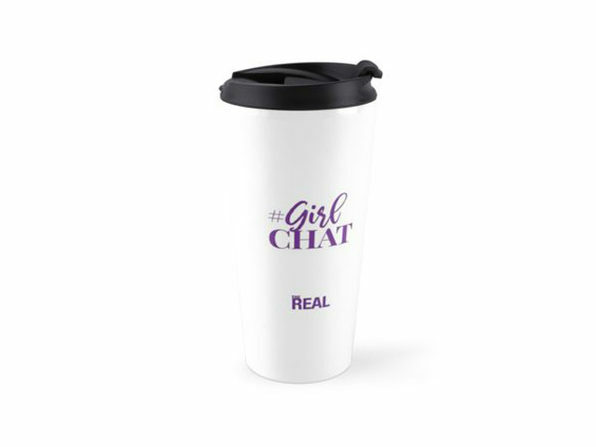 You can now sip your favorite warm bevy, while rocking your favorite talk show! 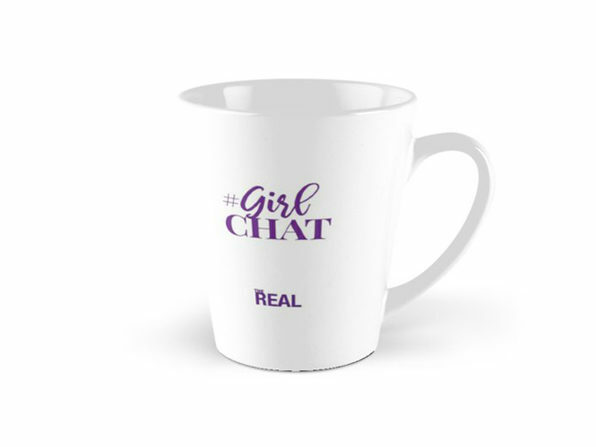 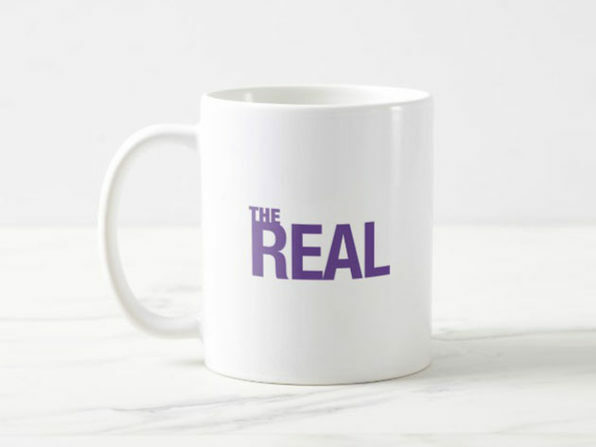 That's right, pour yourself a mug of something yummy and rep your love for The Real wherever you go.